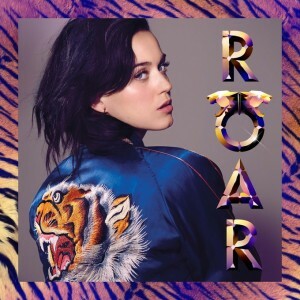 Ahead of its highly anticipated reveal at global digital retailers late tomorrow, Katy Perry’s new single ‘Roar’ has been officially serviced to media in Australia this afternoon. The track is the lead single from Katy’s forthcoming album ‘Prism’ (due on October 22) and she’s spent the past week and a half teasing us all with video snippets showing her putting to rest the sugar-coated pop of a ‘Teenage Dream’ past. ‘Roar’ will hit Australian digital retail at 11 o’clock AEST tomorrow night. this song is awesome!!!! it’s bound to have gaga shaking it her boots!